“It would be great if the whole team could be upskilled, become confident and gather their own citizen insight to complement the projects that we are working on”. The existing Integrated Residential and Nursing (IRN) Framework commenced in 2016 for a duration of 3 years. The IRN Framework was developed in collaboration with our health partners across 6 Clinical Commissioning Groups and is used to source residential and nursing placements across Essex. As part of the process for replacing the current framework it was agreed that it was important to gather the ‘lived experience’ of people who had been through the sourcing process for a residential or nursing placement, to find out what is working and what could potentially be better for them. This was a structured, collaborative approach between the Research and Citizen Insight Team and the Project Team, with everyone bringing their expertise to the table for the same end goal. What we want to find out and why? What method will we use for this research? What support do the Project Team need? 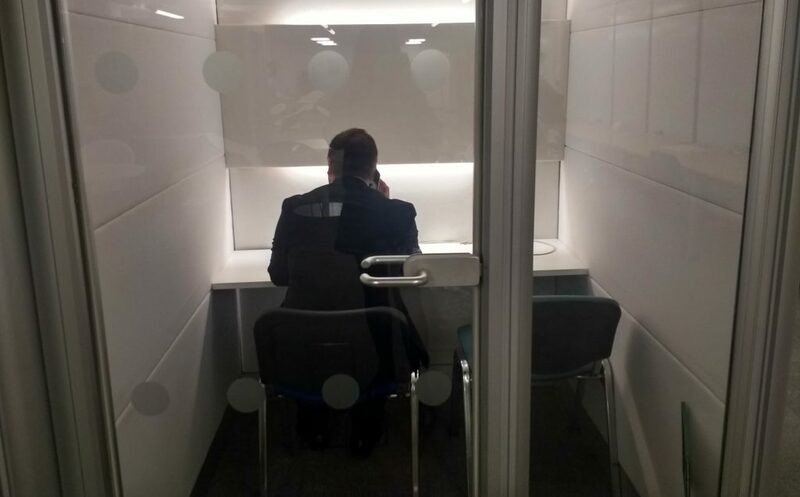 It was decided that telephone interviews were in this case the most suitable method of engaging. As this was new to some of the Project Team we held mock interviews (role play) training sessions and designed a telephone script to be used. The Project Team successfully undertook sixteen in-depth telephone interviews with nominated family members of people who had recently gone into care. Sharing our findings and insight with each other is important, so recently we all came back together to look at the data, and see what people had told us and where there are common themes. Our next steps will be to produce a report that reflects the insight we have gathered to inform the new service specification. It has been great to share our skills and expertise to empower colleagues in becoming more involved with what citizens are telling us about the services they and their families use. For the Project Team, they really enjoyed the learning experience and are looking at opportunities to use this approach in future projects. We designed a bespoke toolkit for the Project Team which will help guide them with future projects, and can be tailored to other pieces of work across the organisation. “This has been a really good exercise to help upskill the team and build their confidence and to come up with a robust approach to engaging citizens”. If this is something you or your team would like to learn more about, please get in touch with any of the team or the Head of Research & Citizen Insight, Duncan Taylor.